February has always been a special month when it comes to this site. 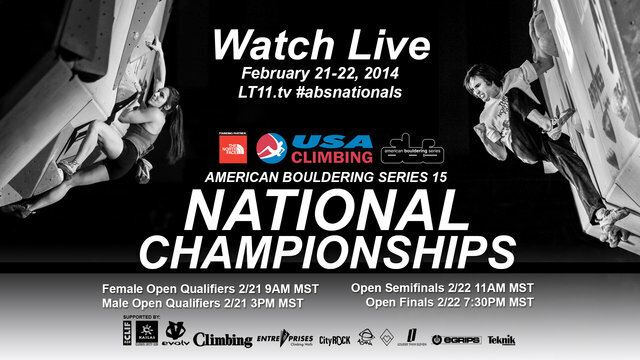 Not only was the site started in the month of February, but February is also the longtime home for one of my favorite events on the climbing calendar, ABS Nationals. 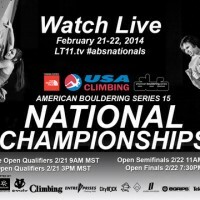 I’ve been fortunate enough to attend a number of ABS Nationals over the years, and this year will be no exception as I’ll be on hand in Colorado Springs all this weekend helping Louder Than 11 cover the event. Check back here for the live feed and other updates throughout the weekend.